PRISMs to Power the UK. 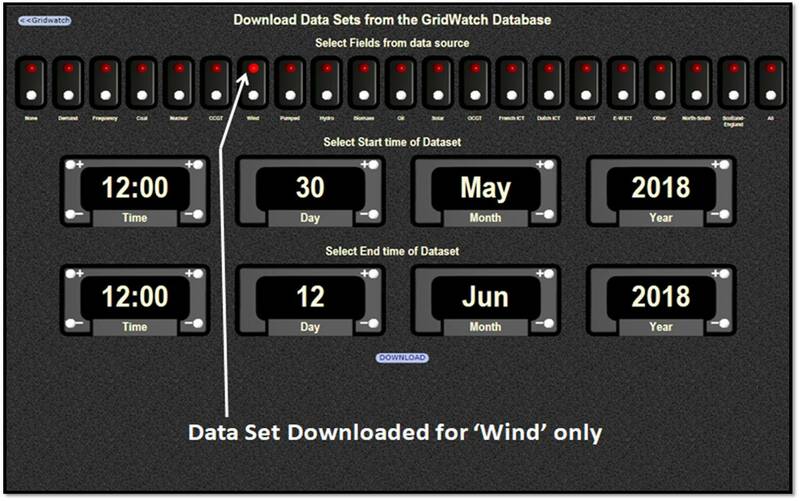 : 13 Days of Low Levels of UK Wind Power Rectified by £632 billion of Powerpack 2 Batteries! At 30.1% load factor, 19,261 MW of capacity is generating on average over the year 5,797.6 MW. 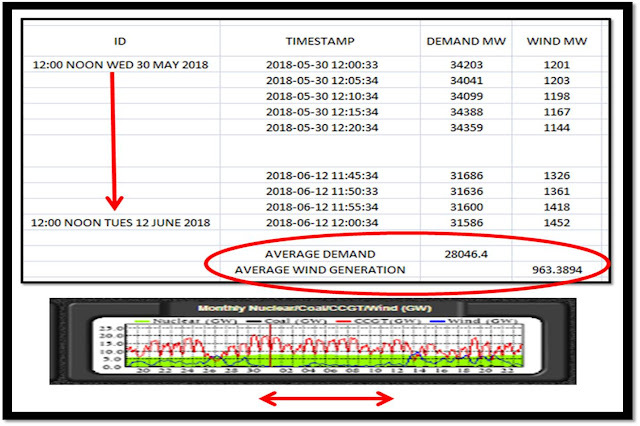 But for a 13 day x 24 hour period (312 hours) it only generated 963.4 MW. That’s 4,834.2 MW lower than average. 8.1 km2 (2.85km x 2.85km). 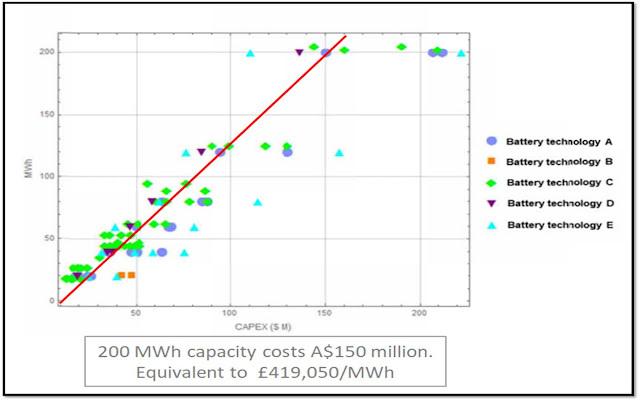 The cost of ‘solving’ a random 13 day intermittency issue is when the idiocy of renewable dissolves into lunacy. Talk of breakthroughs in battery technology and wonderful new storage techniques is revealed as pure dreamland fantasy. If we look at the performance of the Big South Australian Battery, we find that it has a round trip efficiency of only about 80%. That means you'd need another 25% more energy to charge the batteries up in the first place. What I have also noticed is that solar power has also been a little inconsistent. 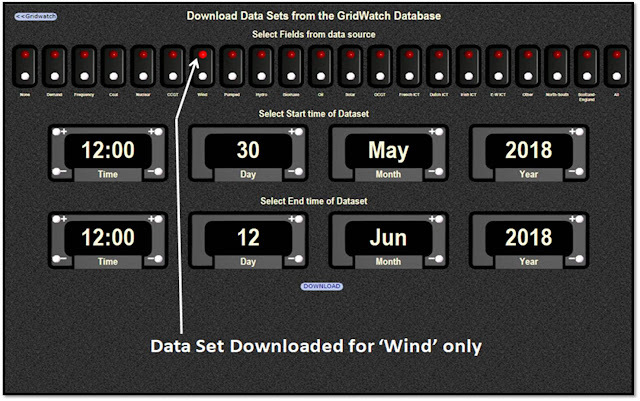 Instead of peaking daily at 8GW it has frequently struggled to get above 6GW on supposedly sunny days during our warm spell. More facts that will be kept from the people who pay for the travesty of reducing their energy reliability.